Step into the home cheese kitchen of a professional and learn how to make cheese -- one exciting, personal and practical lesson at a time. 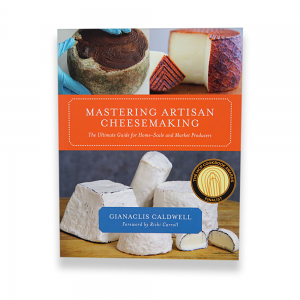 "Mastering Artisan Cheesemaking: The Ultimate Guide for Home-Scale and Market Producers" takes cheesemakers from their first, simple recipes to ultimately creating their own, unique masterpiece cheeses. 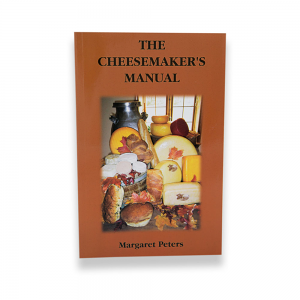 "The Cheesemaker's Manual" 4th Edition by Margaret Peters-Morris: This manual was written from material that Margaret accumulated over several years of cheesemaking and exchanging information with other cheesemakers and professionals within the industry. 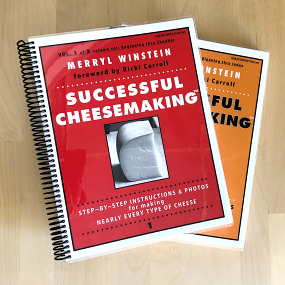 "200 Easy Homemade Cheese Recipes" by Debra Amrein-Boyes: Includes comprehensive descriptions of basic cheesemaking steps and techniques. 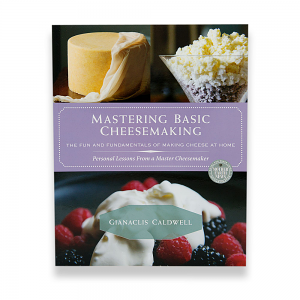 "Home Cheesemaking" 3rd Edition by Rikki Carroll: Includes recipes for 75 homemade cheeses and recipes for other dairy products. 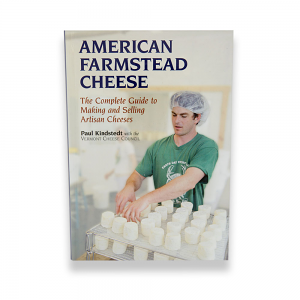 "American Farmstead Cheese: The Complete Guide to Making and Selling Artisan Cheeses" by Paul Kinstead with the Vermont Cheese Council: A comprehensive guide to farmstead cheese. 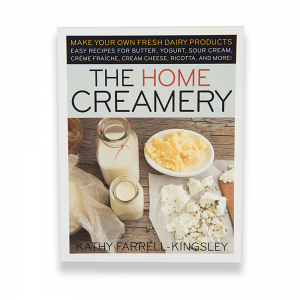 "The Home Creamery" by Kathy Farrell-Kingsley: Chapters include: Setting up your home creamery; Cultured dairy products; Soft, unripened cheeses.